Unlike the Black Berkey elements, Sport Berkey filters are not cleanable and must be replaced once they become clogged. It is a good idea to order extra Sport Berkey replacement filters at the time of initial order to cut down on shipping costs later, and more importantly, to always have a spare filter on hand in case of emergencies. 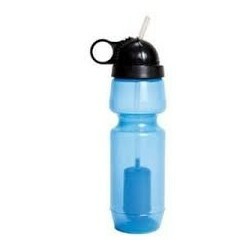 Sport Berkey allows you to produce pure, safe drinking water wherever you go. 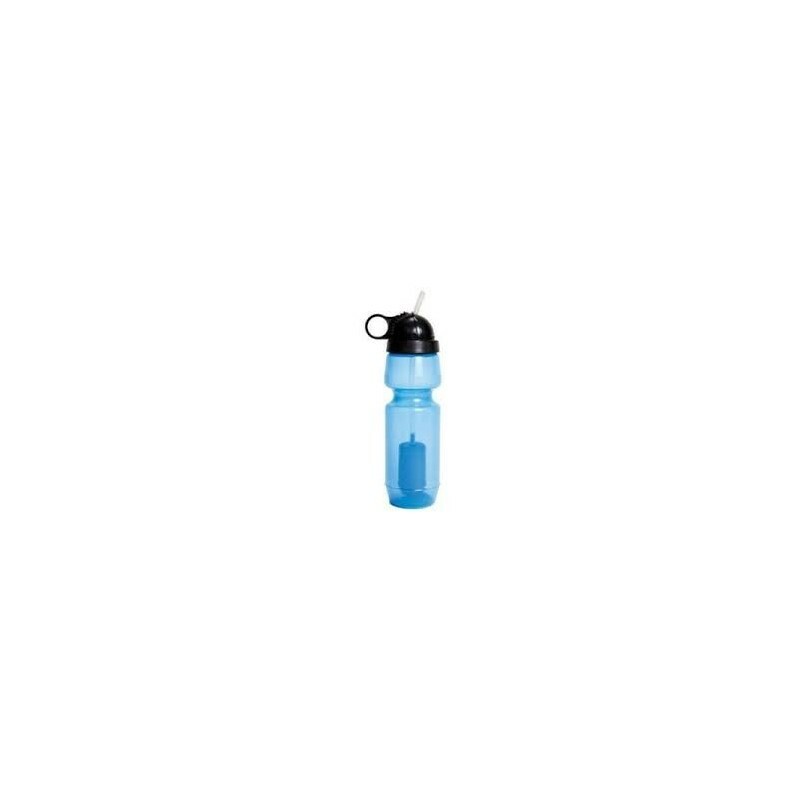 The lightweight bottle fits easily in your bag. 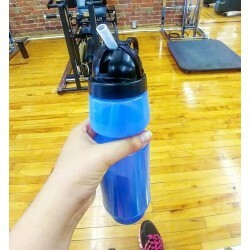 The Sport Berkey portable water bottle uses the same filtering media as the gravity-fed Black Berkey elements but in a smaller format. As with their larger counterparts, the Sport Berkey is capable of removing bacteria and viruses as well as other harmful contaminants found in drinking water (see Sport Berkey Lab Report). The Sport Berkey can be used with city water to remove 99.9% chlorine, heavy metals, VOCs, pharmaceuticals, pesticides and more. The Sport Berkey can also be used with untreated water sources such as remote lakes, rivers, stagnant ponds and questionable water sources in foreign countries to remove dangerous bacteria and viruses that could be life-threatening. Contrary to the stainless steel systems that rely on gravity for water purification, the Sport Berkey element is attached to a straw, and water is purified as it is drawn through the element and the straw into your mouth. 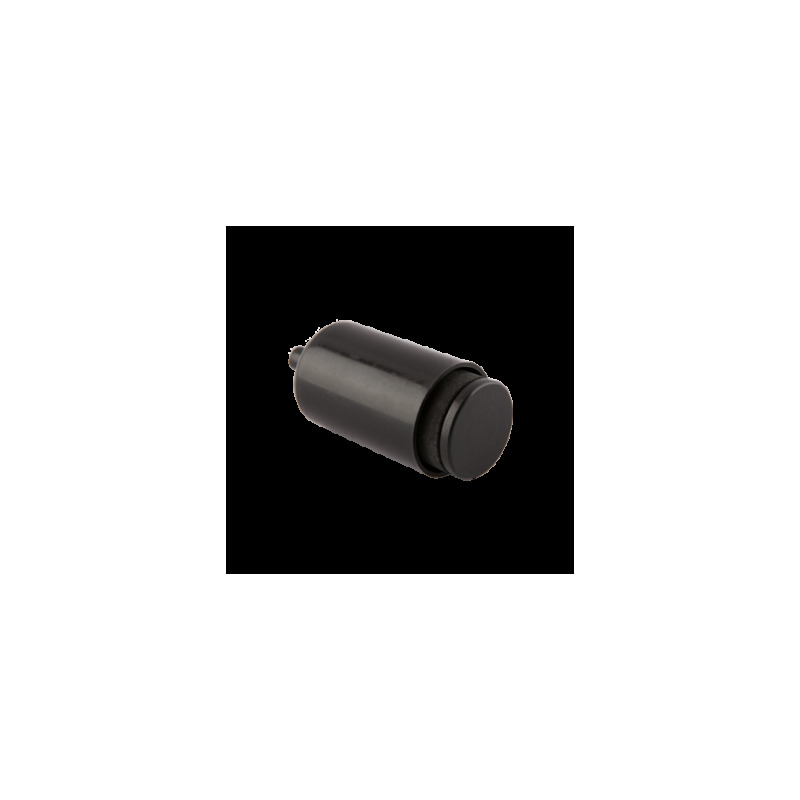 NOTE : unlike the Black Berkey elements, Sport Berkey filters are not cleanable and must be replaced once they become clogged. It is a good idea to order extra Sport Berkey replacement filters at the time of initial order to cut down on shipping costs later. 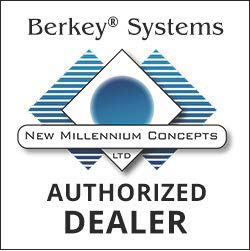 ORDERING INFORMATION : The Sport Berkey is only sold as an add-on to a larger order that includes a Berkey system. 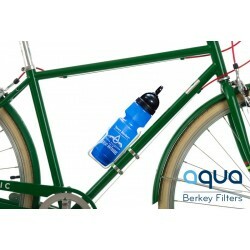 Alternatively, you can also buy only the Sport Berkey bottle, as long as you purchase a minimum of 3 units at a time.